Poladi is a speaker, writer and real estate personality. In August 2012, he joined the Harcourts USA Corporate Team to help manage the franchise network’s expansion alongside Harcourts CEO Aaron Hodson. 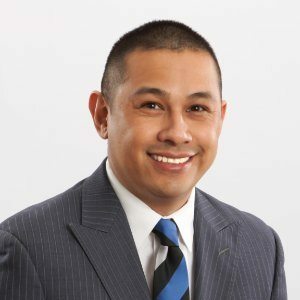 Poladi has been a member of the Standard Forms Advisory Committee for the California Association of Realtors (CAR) and is the 2013 vice chairman for CAR’s Young Professionals Network. In October, he was awarded the CAR President’s Award. In 2010, Imran served as chairman of the Stockton Council (a division of the Central Valley Association of Realtors) and was also honored as Realtor of the Year.